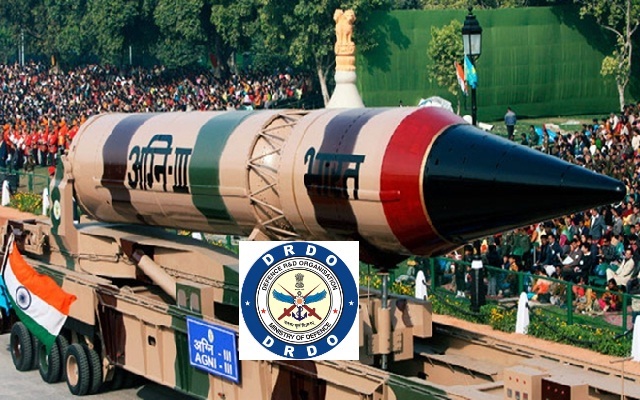 ITR Recruitment 2018-2019 Application Form for 30 Diploma in Computer Science, Diploma in Electronics Engineering, Diploma in Electrical Engineering, Diploma in Mechanical Engineering, Diploma in Civil Engineering Posts Download Application through Official website www.drdo.gov.in. ITR Technician (Diploma) Apprentice Jobs Notification 2018 Released. ITR Recruitment 2018-30 Technician Apprentice Walk-in Drive. "Integrated Tst Range, Chandipur- 756025, Balasore (Odisha)"